I drew this on my Nintendo 3DS using Colors! 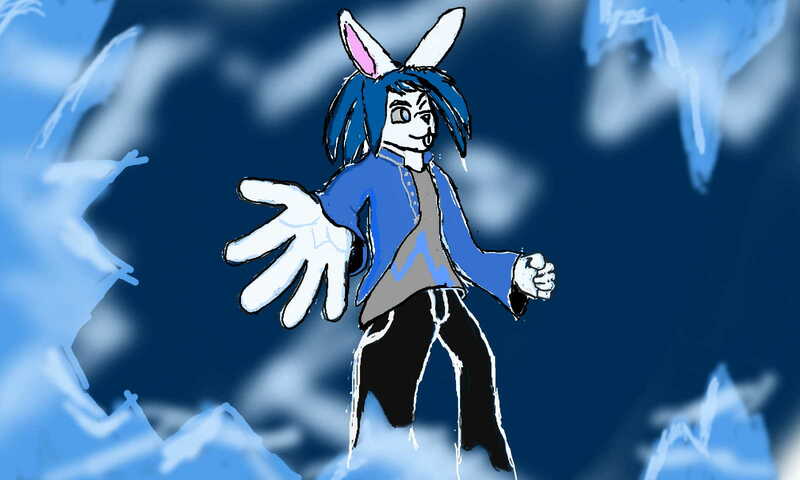 3D I gave my fursona super human powers, he's not scratching turn tables or running fast this time, thats because hes Ice cold! *Bad pun* My Inkbunny page was empty, so I'm throwing this here.